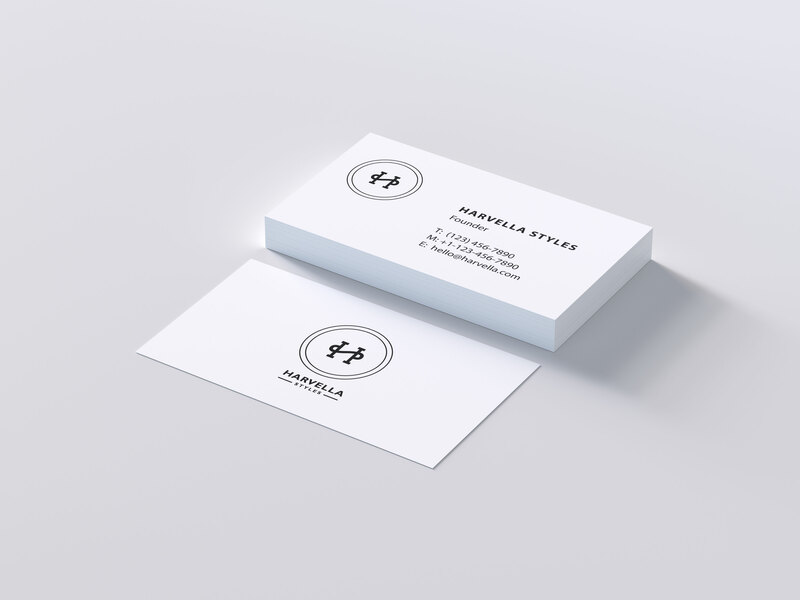 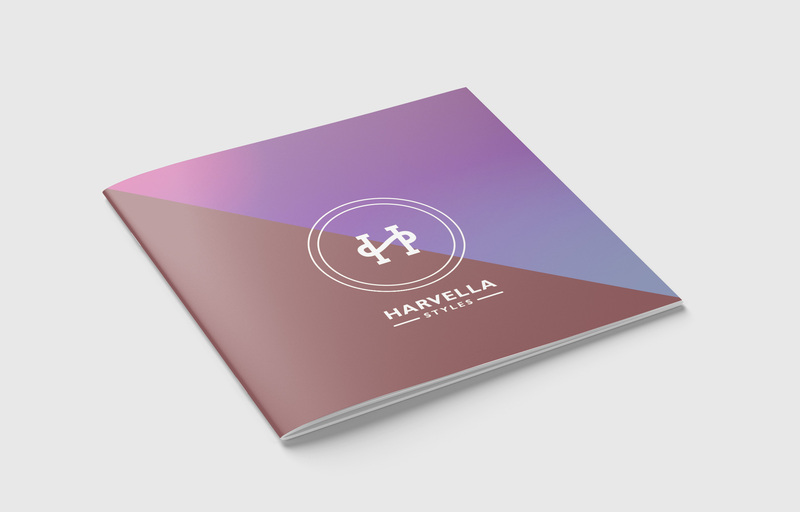 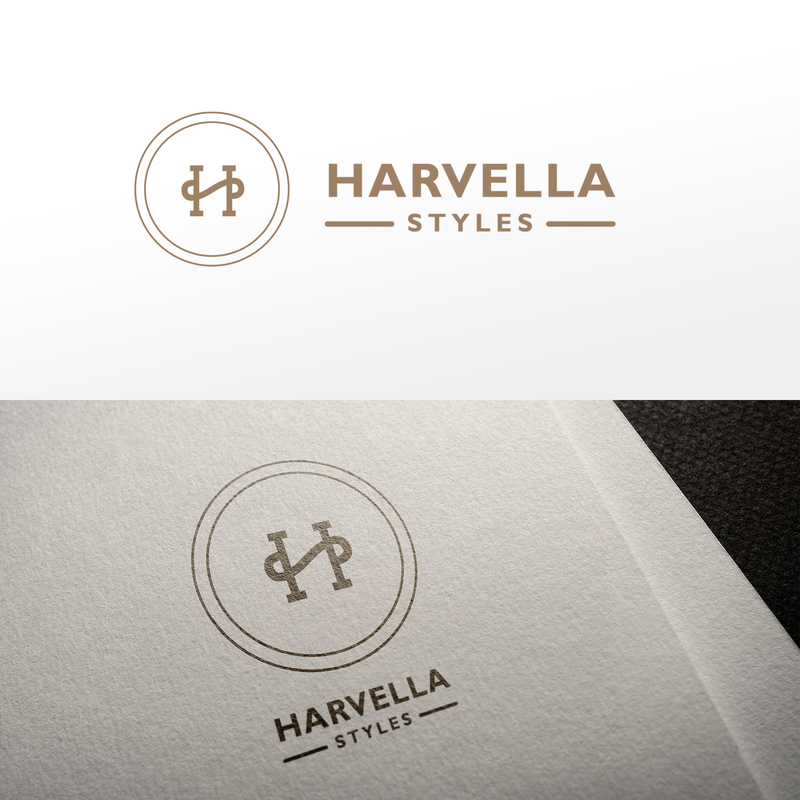 We designed a carefully crafted logo identity for the Harvella Styles brand. 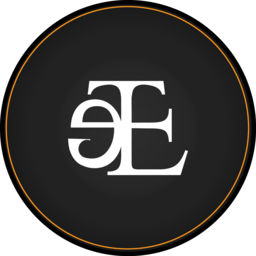 We ensured the emblem embodied the company's core ethos of luxury and practicality. 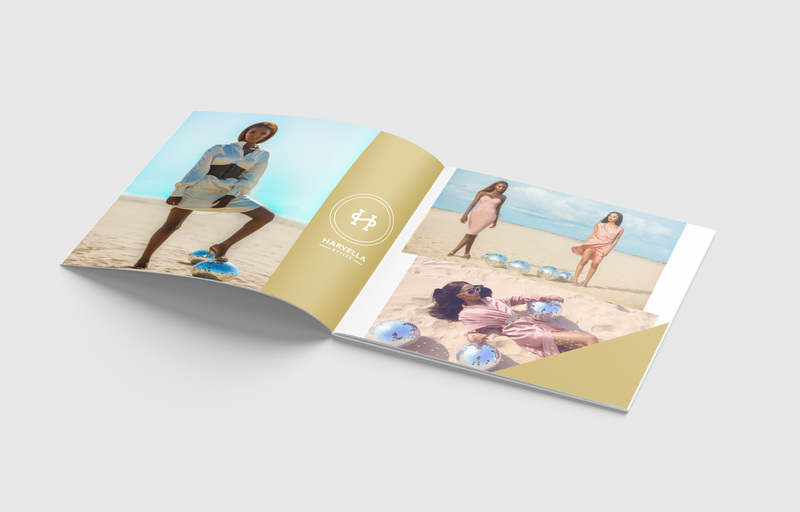 Promotional social media designs were also created for the brand.